The Federal Court has dismissed an appeal of the Administrative Appeals Tribunal, affirming ASIC’s decision to disqualify a director of 18 failed companies that ran a deficiency of over $26 million, as estimated by liquidators. ASIC had disqualified Lubo Zivanovic from managing corporations for three years on 18 February 2016, following his involvement in 18 failed companies that operated in the building and construction industry. Liquidators lodged reports for all 18 companies, alleging each company was insolvent and had failed to keep books and records, with the total estimated deficiency at $26,855,268. The liquidators of two of Mr Zivanovic’s companies also lodged supplementary reports with ASIC that alleged these companies failed due to Mr Zivanovic’s poor management and control, extremely large debts that were accrued, failure to pay tax and lack of company records. 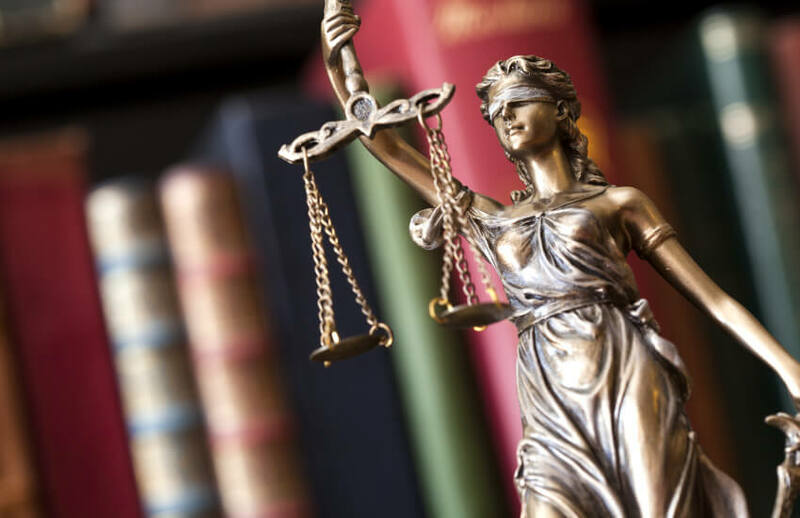 Mr Zivanovic appealed ASIC’s disqualification decision to the AAT and obtained suppression orders that prevented ASIC from disclosing his disqualification. On 8 August 2017, the AAT affirmed ASIC's decision. Mr Zivanovic then appealed the AAT's decision. On 17 May 2018, the Federal Court dismissed Mr Zivanovic's appeal. Mr Zivanovic is now disqualified from managing corporations under section 206F of the Corporations Act until 18 February 2019.